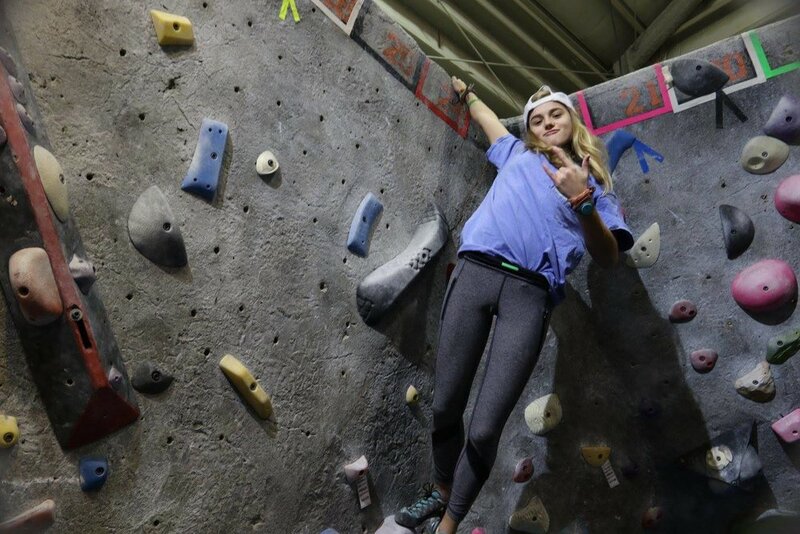 The Climbing Clubs program gives both experienced and new climbers the opportunity to discover the fun of rock climbing as well as join a community of active, healthy, adventuresome friends. 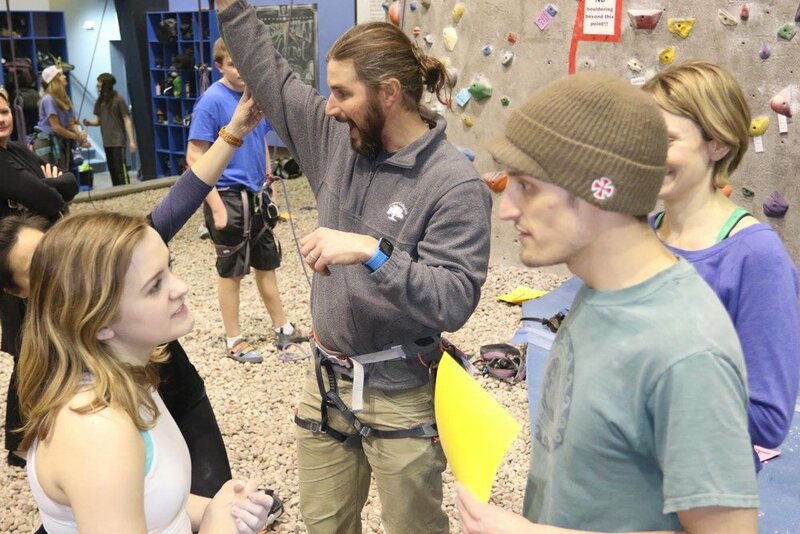 As a Club Climber you will learn tips and technique to excel in the sport. 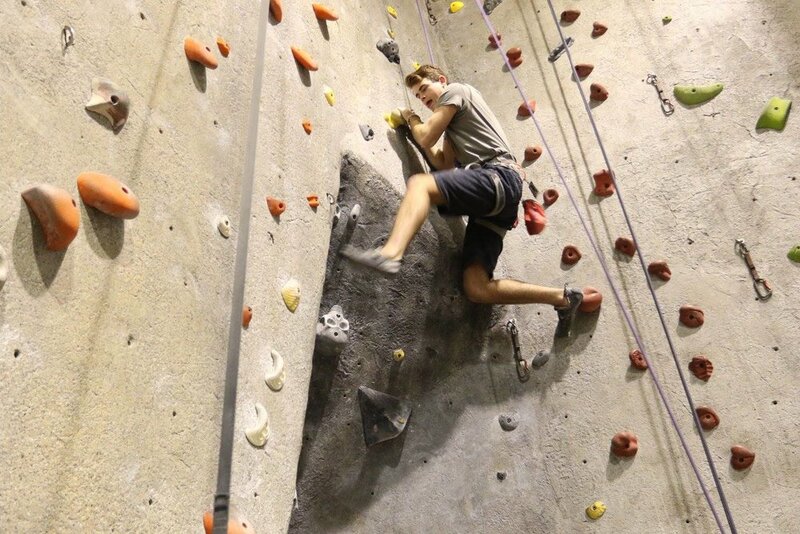 You can push yourself to the limit or climb simply for the fun of it! 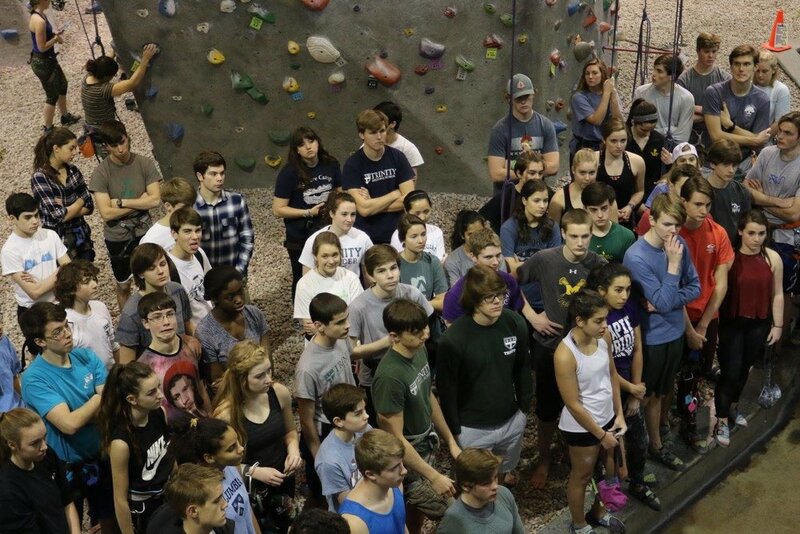 Below are some shots from a High School Club climbing competition we had this past fall. Special rates for Day Passes if you don’t want a membership. 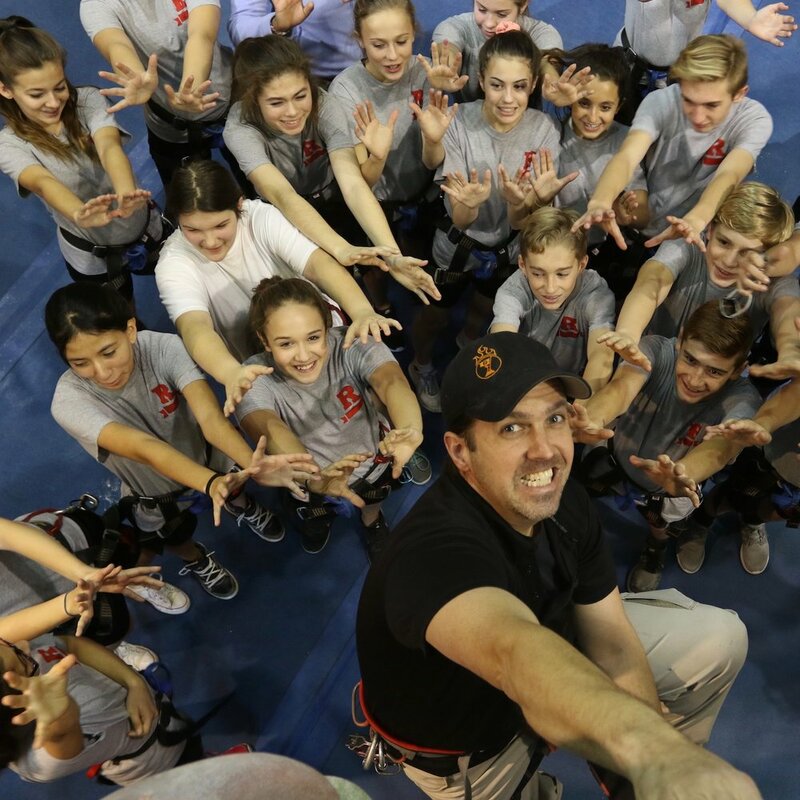 To join your school’s Climbing Club or get the information to start one, contact Jim Bell: jim@peakexperiences.com.